In a letter to county officials, store owners wrote that effective Jan. 30, the Puppy Barn had closed and its ownership has no intention of re-opening the store. Burlington County Freeholder Director Bruce Garganio has announced that the Puppy Barn, located on Route 206 in Springfield Township, has chosen to close permanently. “The owners of The Puppy Barn have informed the County that they intend to permanently close their facility. The Puppy Barn has long been a member of the Burlington County business community, helping many families find loving pets over their decades in operation,” Garganio said. According to Garganio, in a letter to county officials, store owners wrote that effective Jan. 30, the Puppy Barn had closed and its ownership has no intention of re-opening the store. Garganio said he waanted to commend the Burlington County Health Department and the Burlington County SPCA for their quick action to ensure the health and safety of the animals. “The Puppy Barn animals will be transported to the Burlington County Animal Shelter. Once the quarantine is lifted, and pending veterinary clearance, they will be made available for adoption. 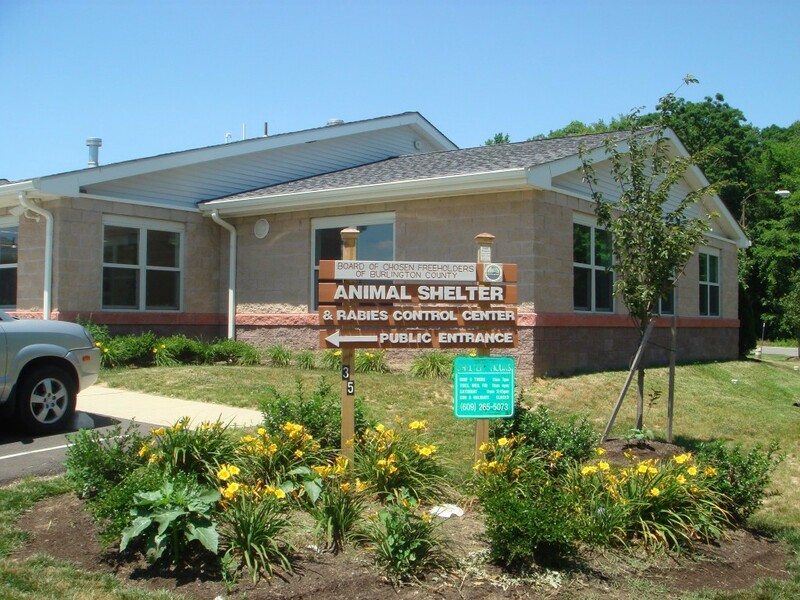 We will continue to update the public throughout this process and remind our residents that the best place to find a new best friend is always at our shelter,” Garganio said.